The new ICR Terrassa delegation is located in the Casa Ignasi Escudé Galí, a modernist building right in the city centre. It has two ophthalmology offices, two optometry offices and two rooms for diagnosis and treatments. It is equipped with last technology equipments in order to perform complementary tests to detect ophthalmic diseases and to carry out treatments. 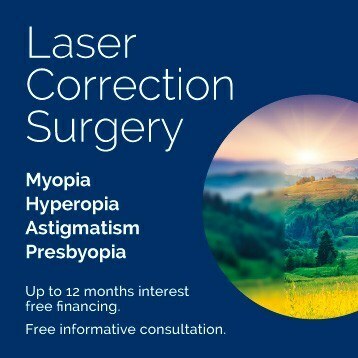 Other tests are performed to assess if the patient is a good candidate for refractive surgery. 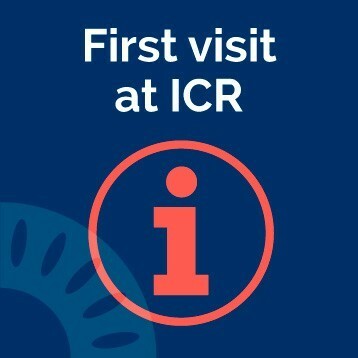 In case of surgical intervention, ICR has exclusive ophthalmology operating rooms with the most advanced technology to provide the best care possible. Morning: 9:00 am to 2:00 pm. Afternoon: 3:00 pm to 8:00 pm. Ophthalmological emergencies in Terrassa from 9:00 am to 1:00 pm (Mon-Tues-Wed), from 11:00 am to 1:00 pm on Friday and from 3:00 pm to 7:00 pm every day. At ICR Barcelona we have emergency services 24 hours a day, 365 days a year.